This summer, Regis Salons is encouraging all beauty buffs to remember that it’s not only your skin that needs protecting from the sun, but the high temperatures and UV rays can also be damaging to your hair. If you want to colour your hair before going on holiday, make sure this is done no less than two weeks in advance. It is important to allow this length of time, to ensure the chlorine doesn’t affect your hair once it is exposed to the elements. 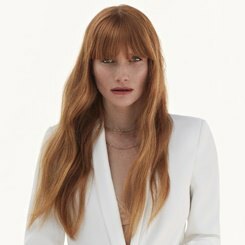 It is also important to protect your colour with dedicated shampoos and conditioners, such as Regis’ Kérastase Bain Apres-Soleil shampoo (£16.00) and Kérastase Lait Richesse (£18.00) which help to prevent chlorine and salt build up while repairing sun-damaged hair, allowing you to relax and enjoy the sun! Nothing helps cool you down more than a dip in the pool, but before you do, wet your hair with clean water so it is fully saturated. The beauty of this is that your hair then won’t absorb as much chlorine as it would when dry. Secondly on leaving the pool, again make sure you rinse your hair thoroughly as this will remove any impurities. Before hopping in the pool you should apply Regis’ Kérastase Aqua Seal (£19.50) which acts to balance the hair’s hydration level while adding solar protection to defend against sun damage. Remember to re-apply after swimming for maximum effectiveness. Whether you’re stuck in the city or sunning yourself on the beach your hair can easily get dehydrated from extended exposure to the sun’s UV rays. Keep it moisturised with a splash of luxury courtesy of Regis’ Wella SP Hydrate range, designed especially to cleanse, moisten and protect hair that is feeling dry. The Wella SP Hydrate Shampoo (£14.00) provides long lasting moisture without overloading the hair, while the Wella SP Hydrate Conditioner (£17.00) works to protect hair from drying out giving a gorgeous, moist finish. Once the beach frolicking is concluded it’s always a good idea to protect your hair from any lasting sun damage, which is where Kérastase Soleil micro-voile Protecture (£19.50) is perfect. Prevent sun degradation while enhancing colour radiance this leave in treatment is sure to maintain your hairs natural feel. Book yourself in for an in-salon conditioning treatment as soon as you return from your holiday. Regis Salon’s Designline conditioning treatments are just £7 and will give your hair the intense hit of conditioner and nutrients needed. What’s more, the complimentary relaxing head massage will leave you free to reminisce on your holiday memories. 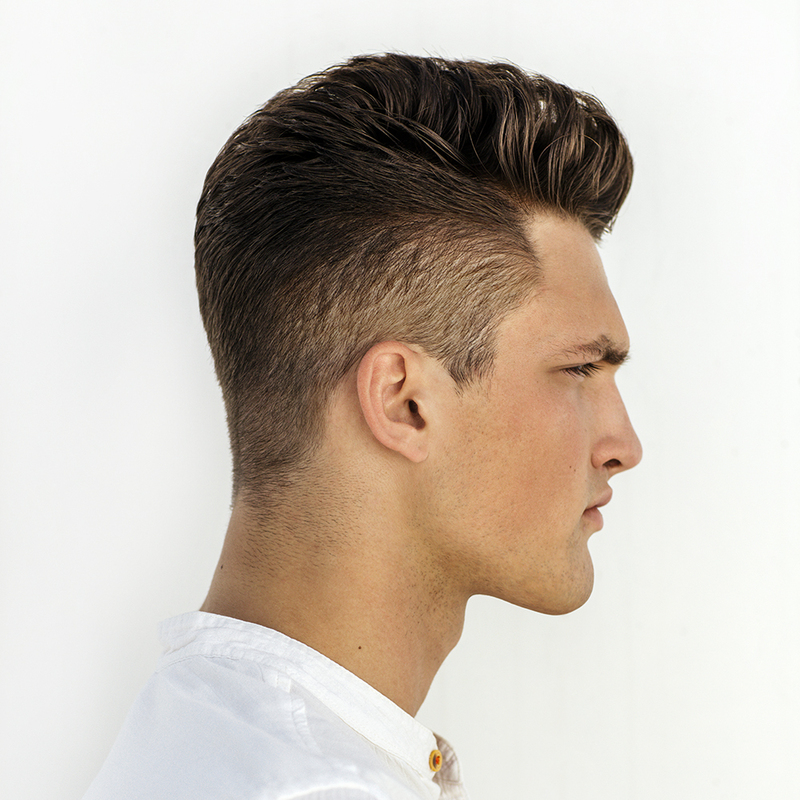 Regis Salons are experts in providing the latest haircuts and colour, all tailored to fit your style. With 170 salons nationwide you can be sure of the look you want, whenever you want it. Plus, with a range of beauty treatments and services also available, we guarantee you will always leave a Regis Salon feeling completely pampered and transformed. So, move over platinum and make way for a more graceful colour. A radiant blonde bombshell, you won’t need to tell people that it’s luxurious – this trend speaks for itself. 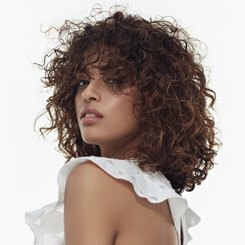 Bring your hairstyle to life with a complimentary consultation at your local Regis Salon, or keep up-to-date with Regis’ latest news and special offers on either Facebook or Twitter page.